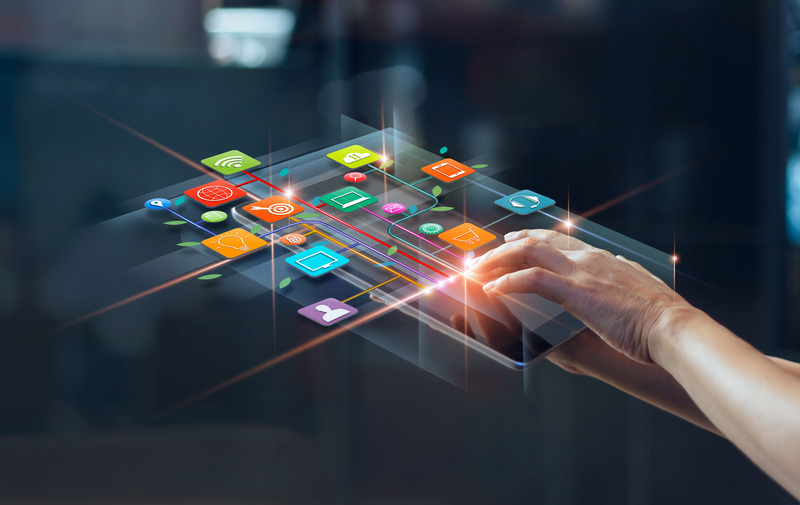 It is a question many tech enthusiasts have pondered for years, and it now seems like that term has a clear “face.” A digital experience platform, or DXP, is the next logical step in integrating new digital solutions to a modern audience. In the early days of the web, the digital experience could be clearly defined. Now, it is far murkier. It can encompass content management software, digital marketing, third-party portals, and so much more. 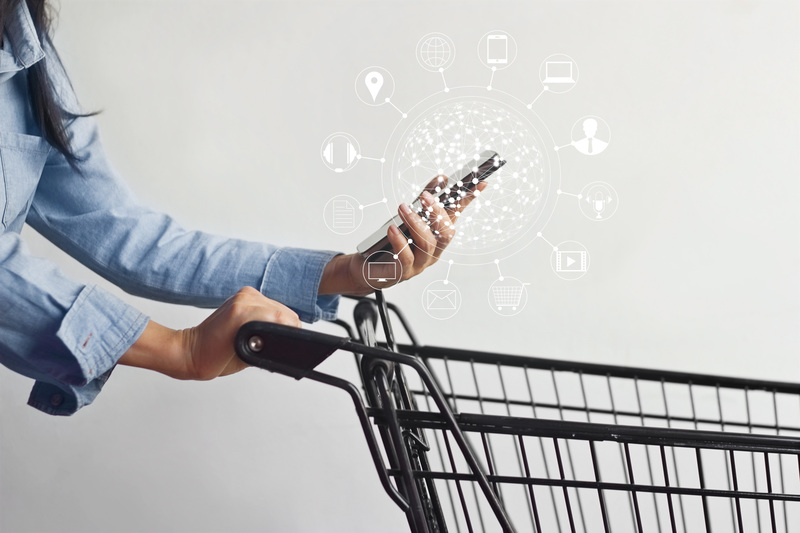 Interestingly, Gartner released their first ever quadrant report for the digital experience, breaking down what it means, the evolution of the term, and it is impacting modern commerce (1).